EmergenTeck - Kausal Vikash (AA Accredited Training Partner) in PUNE is excited to announce Cognitive RPA Master Course with Automation Anywhere, Meta Bot and IQ Bot integrating RPA, AI, OCR and Analytics. 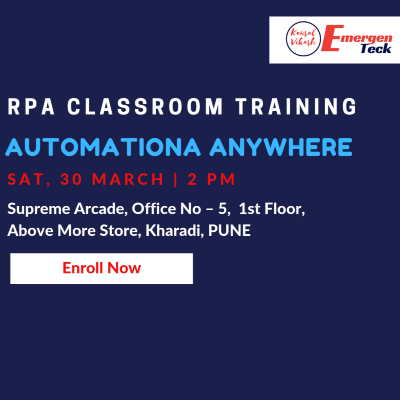 Cognitive RPA with Automation Anywhere training in PUNE will establish your mastery for the next generation RPA and AI professional roles and provide a timely boost for your career. 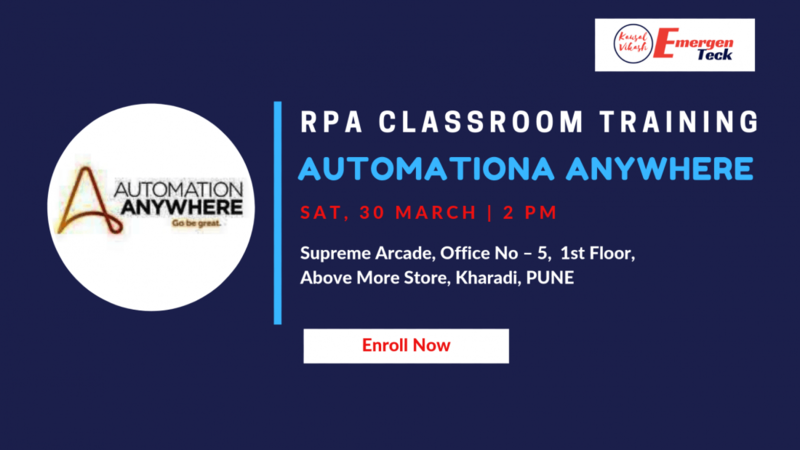 Robotic Process Automation (RPA) Automation Anywhere training course in PUNE is designed for the professionals who wish to learn the usage of Automation Anywhere in their automation projects that helps professional in polishing their automation skill set and organization in making automation ready future. Cognitive RPA Master training course in Pune with Automation Anywhere, Meta Bot and IQ Bot integrating RPA, AI, OCR and Analytics will not only give you an edge over the others but also open new avenues for your future career in the cognitive Robotic Process Automation. 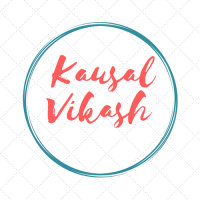 Any Assistance Please call us on 7350070755.